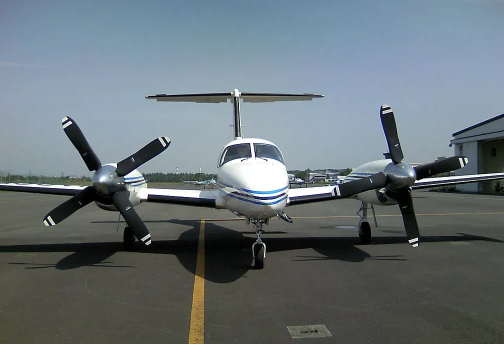 Aviation Enterprises, LLC has been serving the general aviation industry since 2002 with sales and services of aircraft parts & supplies for a wide range of aircraft. We strive to satisfy our customer’s needs. Our staff is always eager to assist our customers in a professional and courteous manner. Give us a call today. 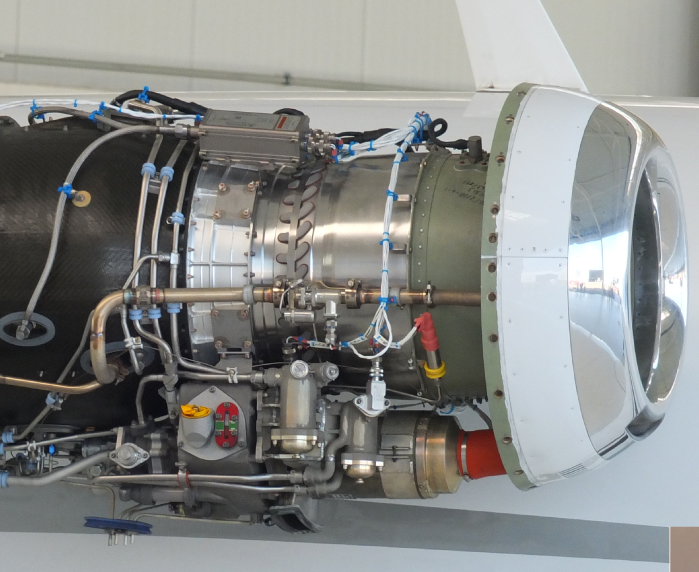 AEL customers benefit from our robust inventory of OEM parts. 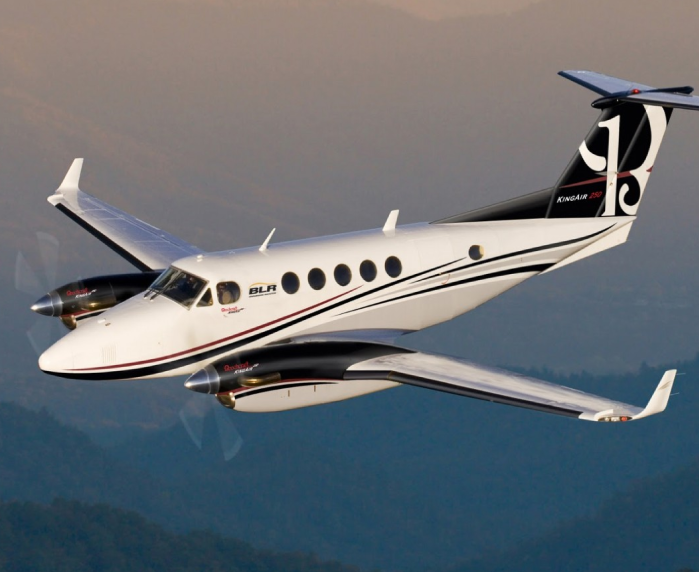 We specialize in King Air, BeechJets, Cessna Citations, and Piper Cheyenne. Consider giving us a call today for exceptional customer services and turn-a-round time. Here at AEL our primary goal is to provide our customers with quality parts at a fair price along with outstanding customer service. We stock what you need to maximize the utilization of your aircraft.